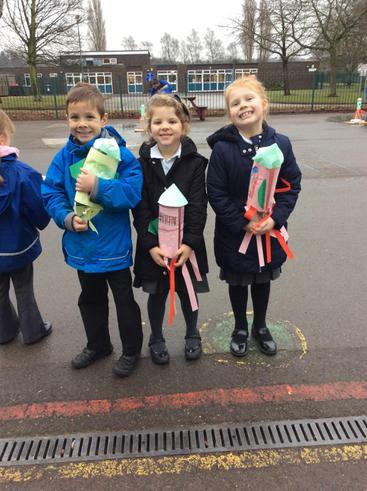 Our new topic is Space. 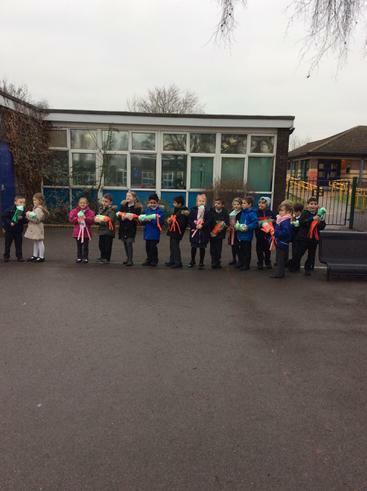 We have already leant about the amazing astronaut, Tim Peake and some of his adventures on the International Space Station. 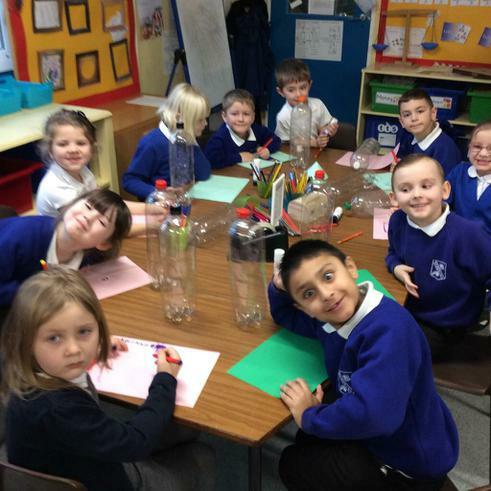 We can't wait to learn more about our exciting topic. 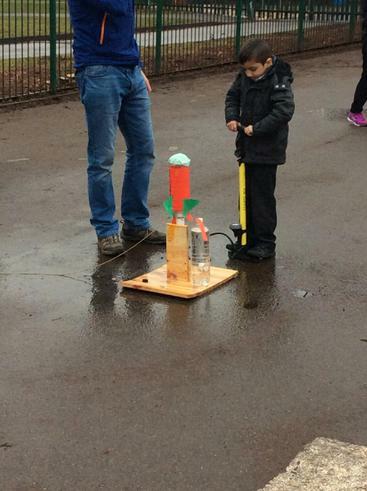 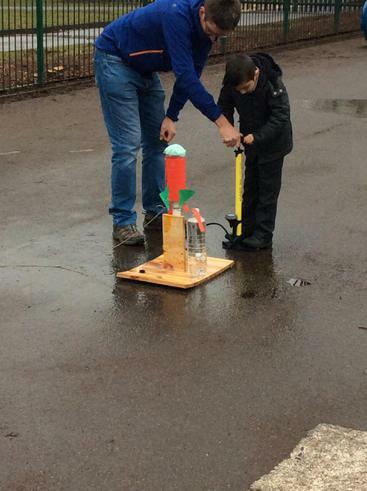 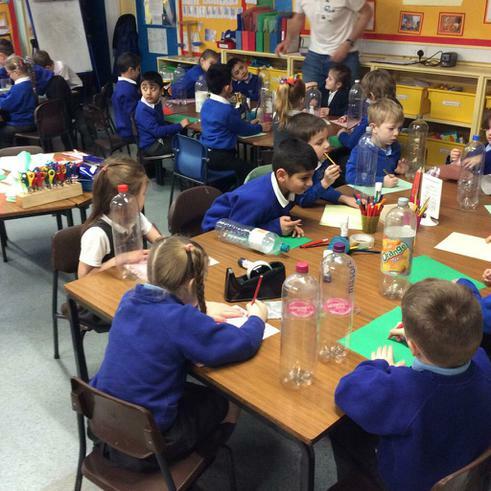 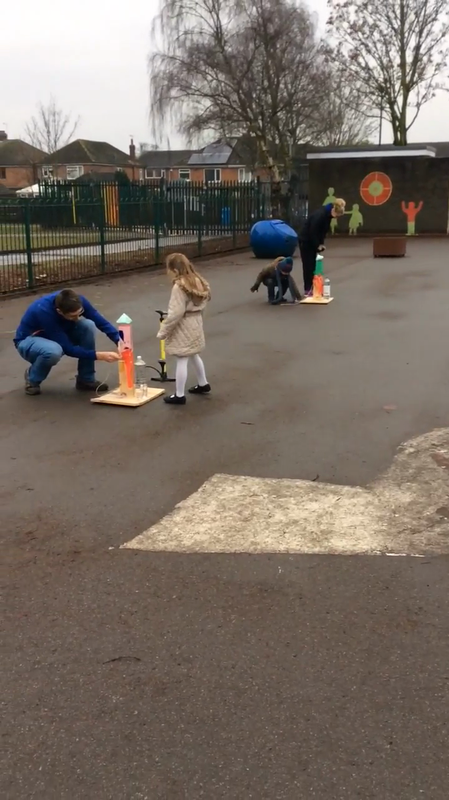 Rocket Making and rocket Launching. 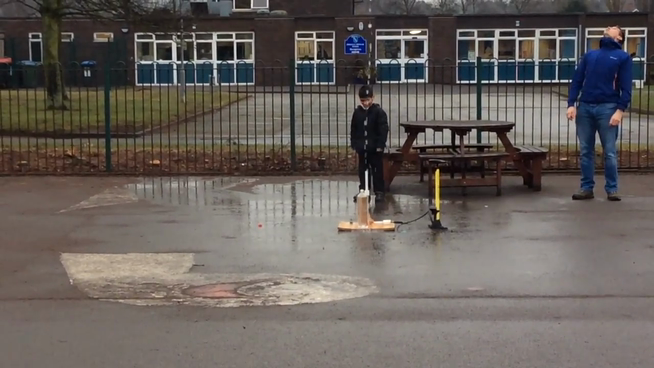 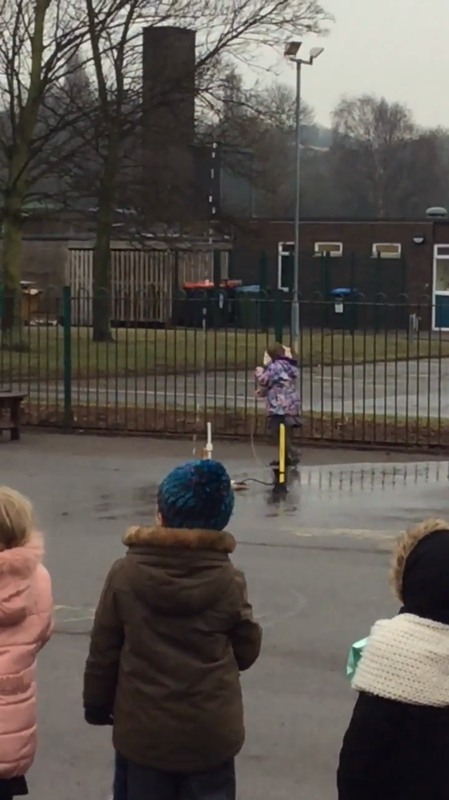 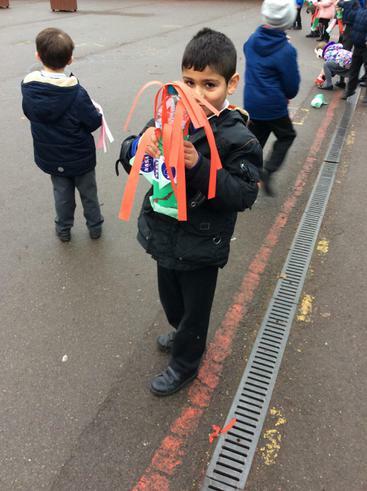 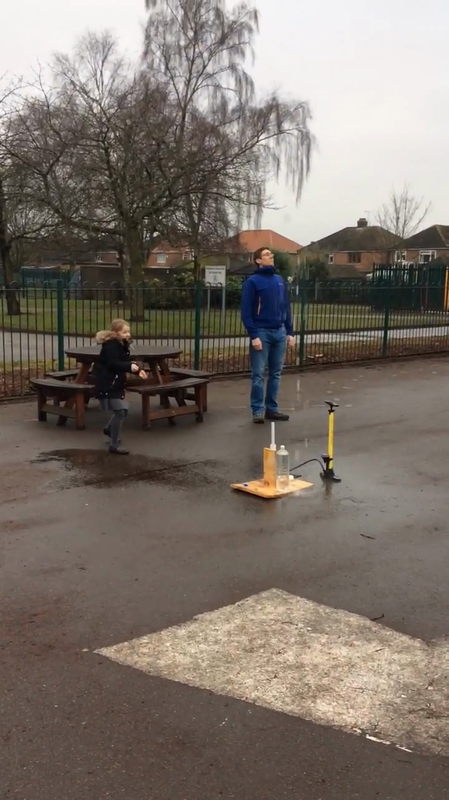 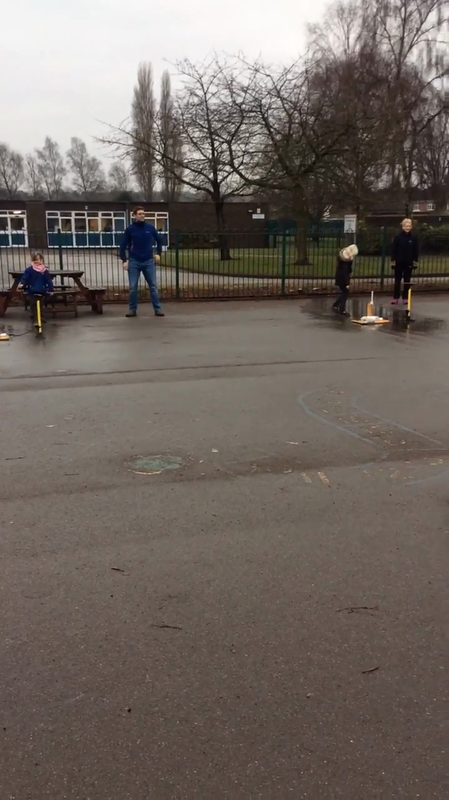 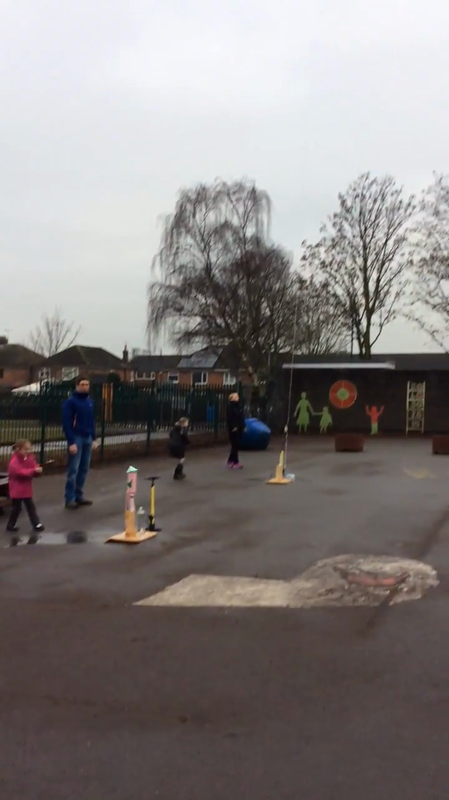 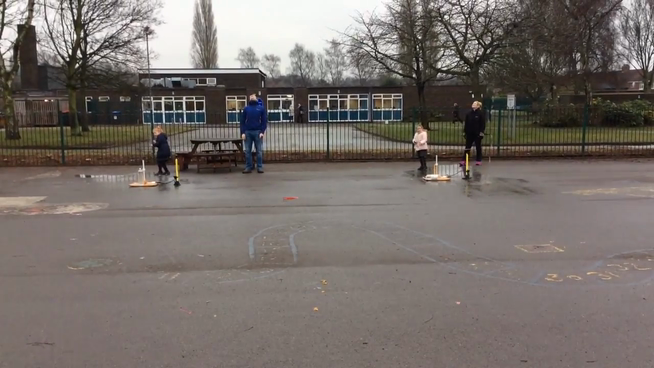 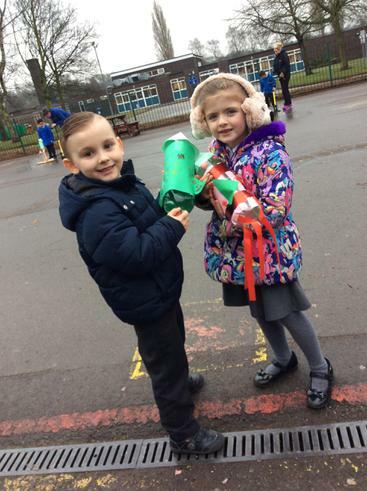 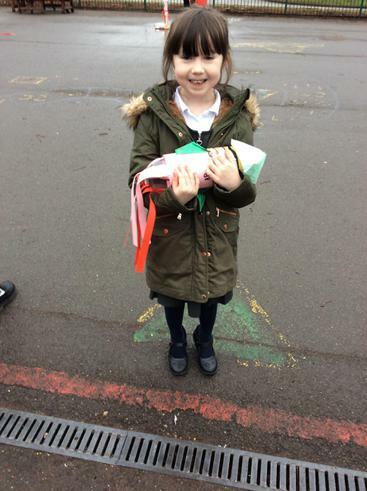 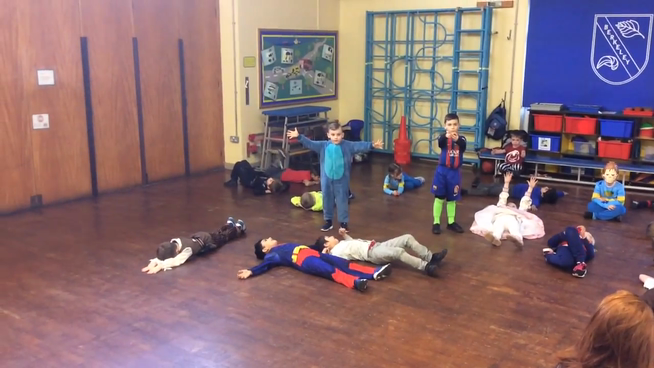 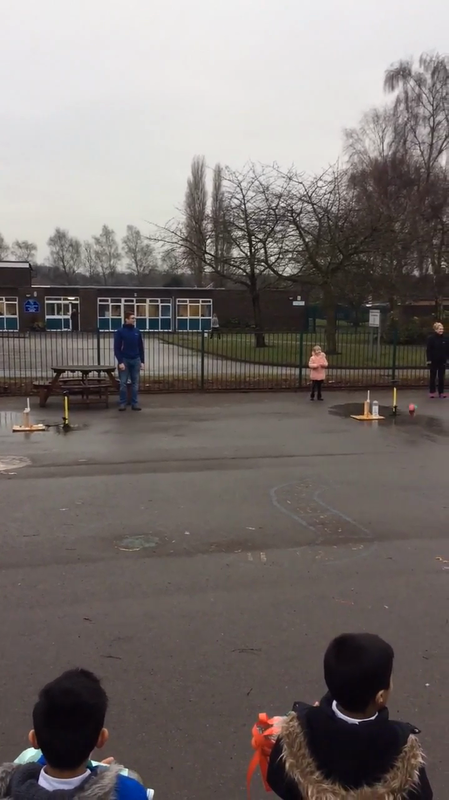 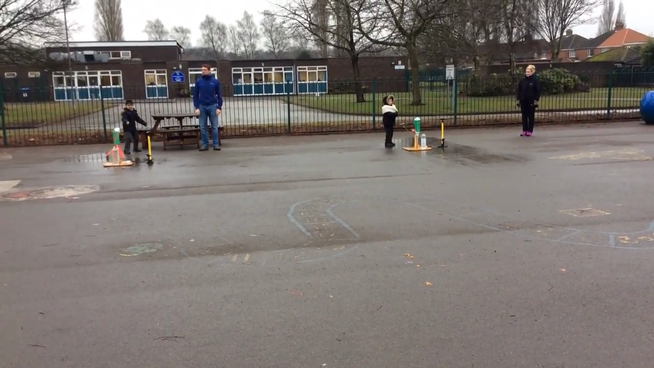 We made our own rockets in design and technology and then we launched them! 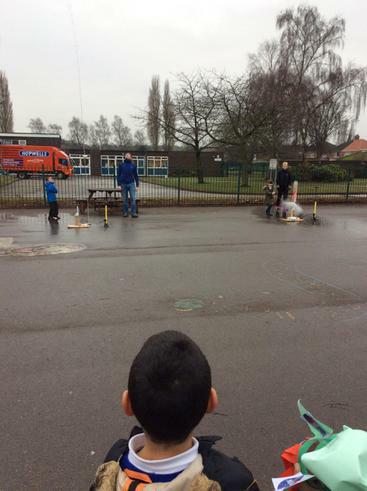 It was very exciting and we all got very wet.